Scaling an ROI-driven content marketing campaign to profitability without the help of an organized tool or platform is similar to moving to another country without a plan, budget, telephone or means of transportation. If you create and publish content regularly with the goal of scaling your company profits, can you answer the following questions? Who is creating each content piece you distribute? Where are you distributing it and for what purpose? How well is each piece performing? What does the next three months of content planning look like? What team members are involved in each part of the process? If you can’t come up with a definitive answer for ALL of these questions or you think they are not important, you may be in dire need of a content marketing platform. A content marketing platform (CMP) is a software solution that – among other things – helps drive leads and revenue from content (articles, videos, etc.). A content marketing platform helps with one or more of these challenges giving marketers the ability to effectively launch organized and measurable content marketing campaigns from lead generation to content impact and everything in between. Some CMPs offer a few of the features while some offer all of the above. 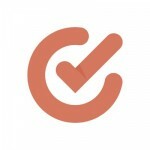 The CMP you adopt will depend on which features you need and where you need improvement. For example, if you run a small business and you are a young content marketer, you may want to do the content creation yourself to save money but use a platform to plan and manage your schedule. In this case, a platform that offers scheduling, editorial calendars and planning will suit you. Or maybe you already organize your content but you have been using multiple programs such as Google docs, Trello, Slack and others. You want one comprehensive interface that allows you to combine the benefits of all of these tools into one platform, saving you time and maximizing efficiency. Maybe you are ready to “systematize” your entire content process. If so, you may want a full-scale platform that offers content creation capabilities, planning, distribution, publishing and tracking all from the same tool. If you are wondering which tool is right for your organization, later in this article, I will discuss what features each content marketing platform has and what type of business each is suited for. Why are content marketing platforms important? Content marketing platforms are vital because they simplify campaigns and allow you to re-invest your time and resources back into revenue-driving activities instead of manual tasks. CMPs help you organize and automate your content campaigns, providing easier workflow and seamless experiences. Content marketing platforms also provide much-needed structure to campaigns. With so many working parts, it’s impossible to keep track of where each piece of content is in each cycle, who is responsible for what, whether it is ready for publish and how it performed. CMPs manage these processes and keep them running efficiently and smoothly, saving you time, resources and energy while giving you complete control over your campaigns. For larger organizations, content marketing platforms will keep brand messaging consistent across all channels, a difficult feat without the assistance of a solution that brings all channels together under one cohesive hood. In addition, CMPs increase internal visibility so all content team members have eyes on each piece of content and where it is in its cycle. CMPs keep the content process flowing and organized and allow teams to collaborate directly within the platform interface. When is it time to use a content marketing platform? If you just started your business and you are not getting much traffic, you may not need a content marketing platform. But, as your traffic grows, you may find that it’s difficult to keep your content marketing running smoothly without one. Tasks go undone, your brand messaging is disjointed across all content and you don’t know which campaigns are working and which ones aren’t. These are not uncommon challenges for today’s content marketers. But, no worries…they are easily solvable—with the right content marketing platforms. In this article, we will dive into some of the popular platforms available to companies of all sizes. Find out which ones are right for your unique organization, whether you are bringing in six figures or less or you are at the enterprise level. 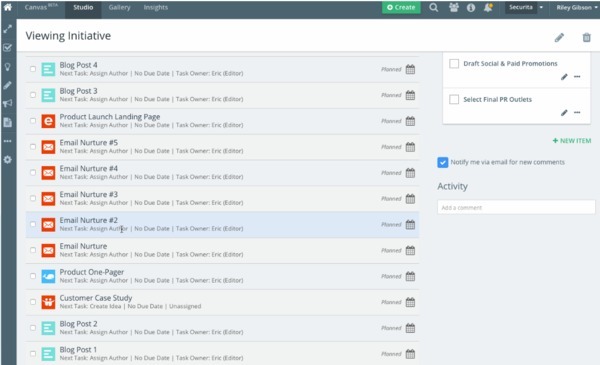 The planning and collaboration tools are perfect for the businesses that want an interface to help them manage content flow and communicate from within one interface. If you need some organization, but you are not interested in large-scale distribution or content creation, these are the tools for you. Kapost is a B2B marketing platform that provides workflow management and communication, helping you turn content chaos into a structured workflow. 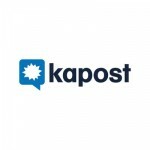 Kapost also offers some distribution and analytics features as well. 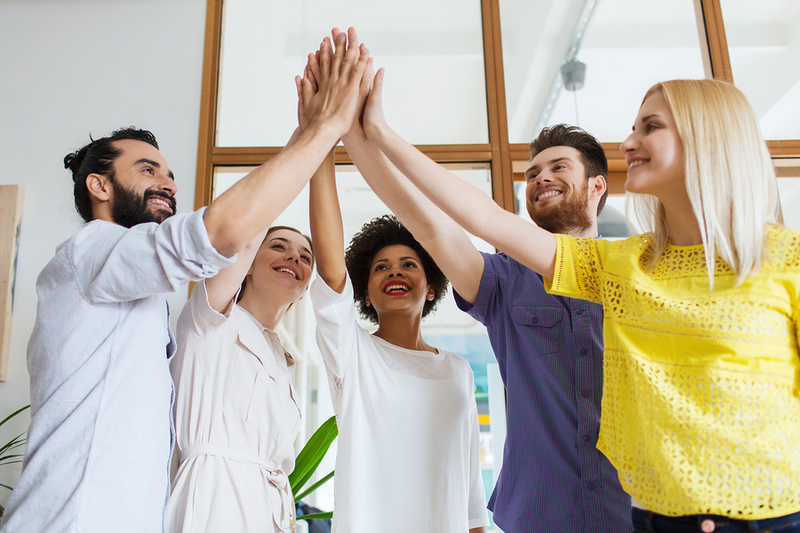 Kapost aims to solve the challenges of larger enterprise-level organizations, helping them gain more visibility, reduce silos and bring organization and team collaboration to their processes. Pricing: Starts at $3,500/month. DivvyHQ is a streamlined platform that acts as a hub for content strategy, planning, scheduling, workflow and collaboration. 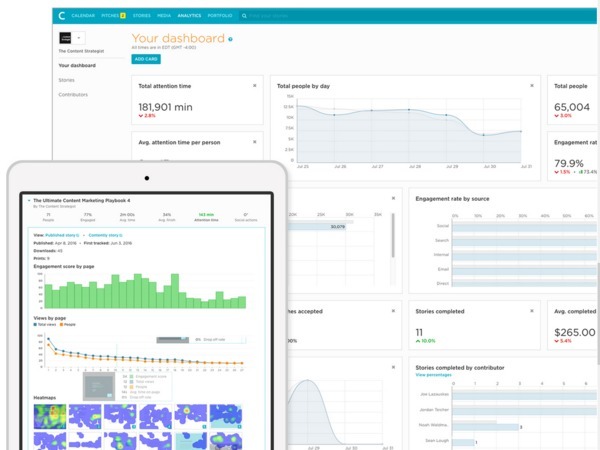 With its real-time dashboard and master editorial calendar, members can gain more visibility on what is happening and ensure brand alignment across all objectives. The tool also allows you to publish directly to popular content channel and social platforms. 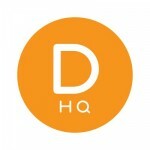 DivvyHQ customers range from mid-sized to enterprise level companies. Pricing: Starts at $30 / month and maxes out at $2,500 / month for unlimited users. Discounts offered for annual billing. Free 14-day trial. $1,500 onboarding fee required for new customers. 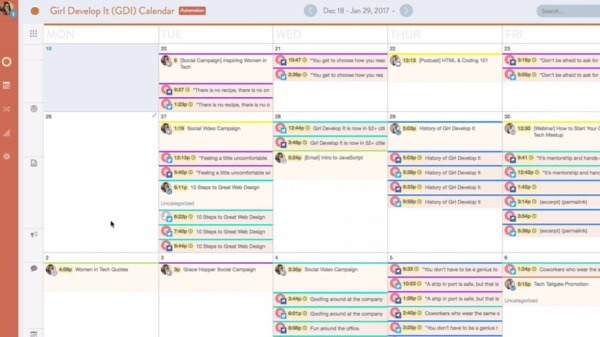 Coschedule is a content marketing calendar that facilitates planning, scheduling and organizing content from one interface. 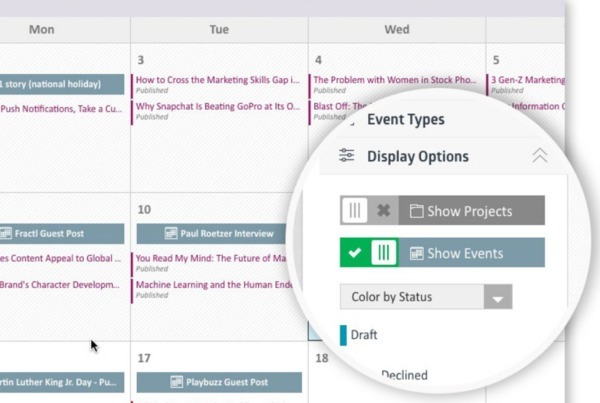 It also posts social content on popular platforms with scheduling and analytics capabilities. One unique feature, re-queuing, finds gaps in your social posting calendar and allows you to re-share your best evergreen content. This tool is ideal for the small businesses, marketing professionals or agencies that want to manage content workflow for clients. Pricing: $39 – $1,600/month + extra for re-queuing feature; 14-day free trial and annual discounts offered. The planning and distribution platforms may include planning, collaboration and scheduling similar to the tools we just discussed, but they are mainly robust publishing engines that help you manage your content on the web and interact with social users. If you are looking for a platform that automates your content publishing, these are the tools for you. 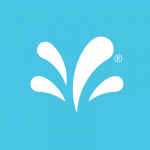 Sprinklr prides itself on bringing a more unified experience to your customers (customer-focused) by including features that allow easy customer experience management. Its features touch all facets of customer interaction such as email, website, and CRM (customer relationship management). It publishes to 21 social channels and gives brands the ability to market, advertise, sell, research, serve customers, gain customer insight, publish content, and review analytics all from this one tool. Pricing: Unlisted; Request a free demonstration for more information. 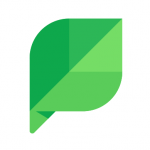 SproutSocial is a comprehensive social media management platform that fosters customer engagement and service, internal organization and collaboration, as well as the automated distribution and measurement of content. 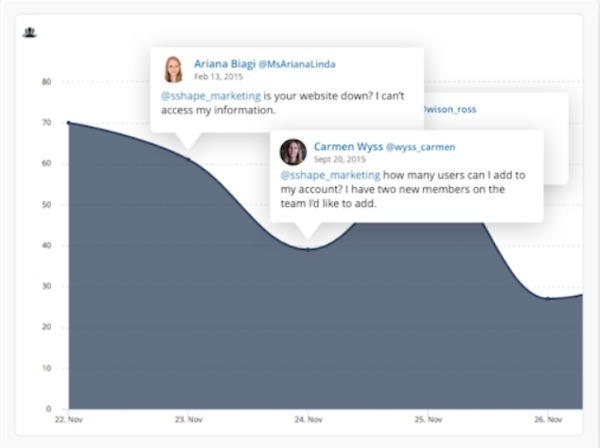 It also offers a social CRM that captures follower contact information and interaction history. SproutSocial provides solutions for businesses from small to mid-sized and enterprise as well as agencies. Pricing: Plans start at $59 per user/month and max at $249 per user/month. All plans include a 30-day free trial. A 10% discount is offered for annual billing. 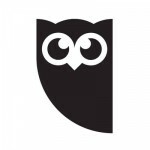 Hootsuite is a social media management platform similar to SproutSocial except it has more integrations and offers a contest feature. However, Hootsuite does not include a social CRM like SproutSocial.Hootsuitealso caters to a wide range of business sizes from individual and entrepreneurs, to small teams and businesses to enterprise-level companies. Pricing: Free limited plans offered maxing at $499/month for annual billing. Free 30-day trials offered for lower plan levels. Enterprise-level solution pricing is custom and unlisted. The full-scale + service solutions offer all facets of content marketing from content ideation and production all the way to distribution and measurement. These platforms can also include content creation and/or a freelancer database, planning, strategy, management, tracking, collaboration, distribution and measurement. These platforms are ideal for the business that wants an all-in-one solution with additional services, if offered. Some solutions offer a self-service option. 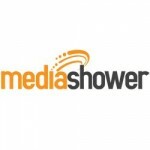 Media Shower is our full-scale content marketing optimization platform that helps businesses get measurable and repeatable results from their content marketing campaigns. 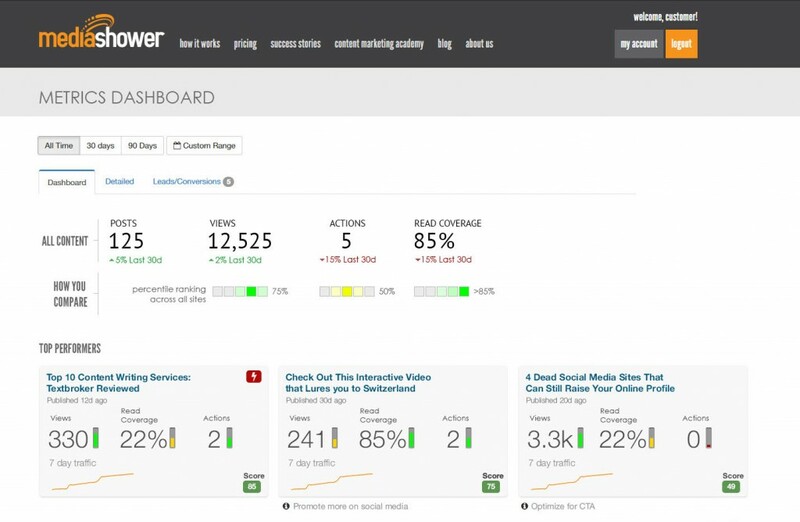 We analyze your content and optimize it to increase conversions and engagement. We also track traffic, conversions, and engagement, showing you how your content stacks up against other content marketing programs. For the ultimate self-service experience, we offer automated conversion optimization, A/B split testing, a dedicated editorial team, content development, content promotion and monthly strategy calls. Pricing: Packages start at free and scale to enterprise level. You can also start a free trial. 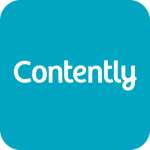 Contently is a full-scale platform that provides a complete content marketing solution from start to finish. It includes a network of freelancers you can choose from to work with you on your campaigns. Assign content to external or internal contributors, plan and share your editorial calendar and solicit content ideas from its network of freelance talent. Create custom workflows to streamline approval processes and increased visibility, define roles for contributor, edit content, and more. Pricing: Unlisted; Request a free demonstration for more information. As reported by Hubspot, quoted from co-founder, Shane Snow, prices can range from $3,000 – $25,000/month. 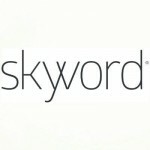 Skyword is another full-scale platform that includes a complete content marketing solution for your campaigns. Its network of freelancers allows you to source top content creators, and communicate with and manage them throughout your campaign’s lifecycle. 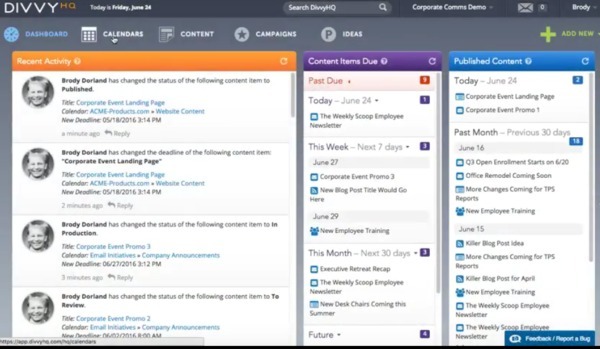 Skyword also offers content ideation, a centralized calendar system, collaboration, content management, automated scheduling and distribution, analytics and personalized content recommendations for website visitors to increase conversions. Pricing: Unlisted; Request a free demonstration for more information. Download your Free Content Marketing Platforms Worksheet.